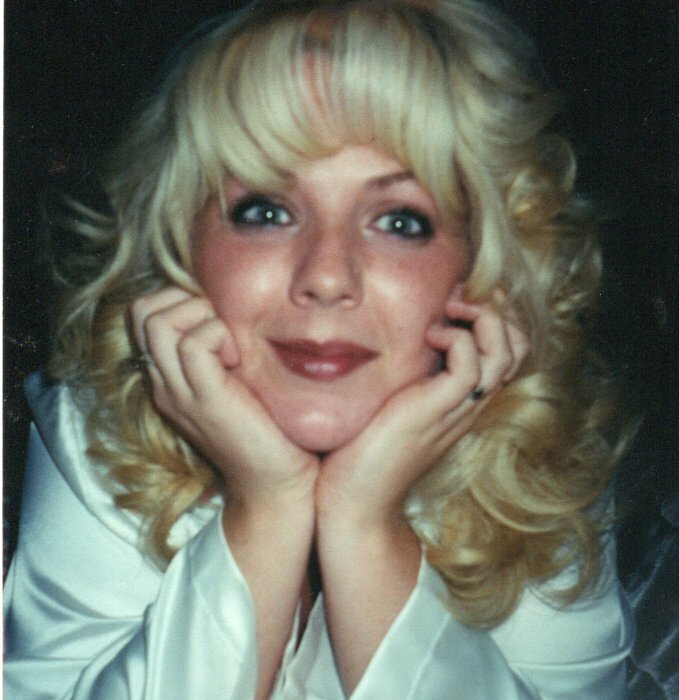 Michaela Ann LeBarre, age 41 of North Canton, received her wings on February 11, 2019 leaving behind her mark on everyone’s heart. She was born on June 29, 1977 the daughter of Cathy LeBarre and the late David LeBarre. She was loved by so many and will be missed by her son, Chance Emehiser (Erica Easterday), significant other, Bryan Scarpino and his son, Dylan; siblings, Chad (Gail) LeBarre, Britt LeBarre, Brodhi LeBarre (Michaela Moore); niece and nephew, Alyssa LeBarre, Bryce LeBarre, Clayton Mattox (Cayla Seidler), Bailhi LeBarre, Rylhi LeBarre and many Aunts and Uncles and extended family. A celebration of life will be held on Saturday, February 23, 2019 at Rolling Hill Community Center, 721 - 27th St. N.W., Massillon, Ohio 44647 from 2 to 5 P.M.
Condolences to the family can be made here on the tribute wall.